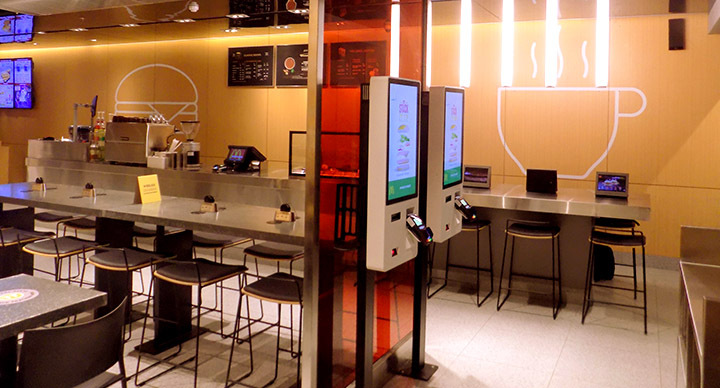 For all those who have been waiting for the opening of a McDonald’s restaurant in their city, this is some good news. 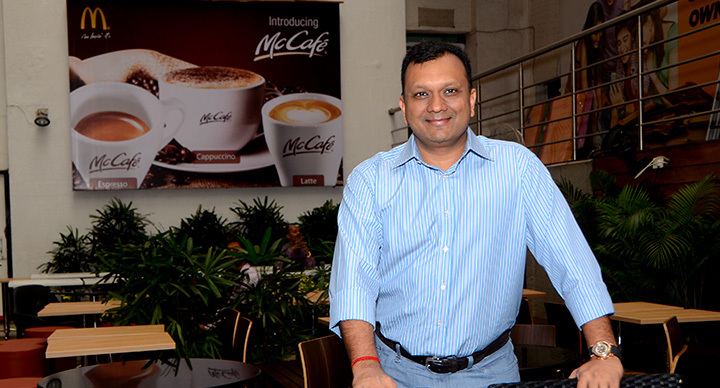 In the next few years to come, McDonald’s plans to develop a restaurant base of 500 stores in West and South India. 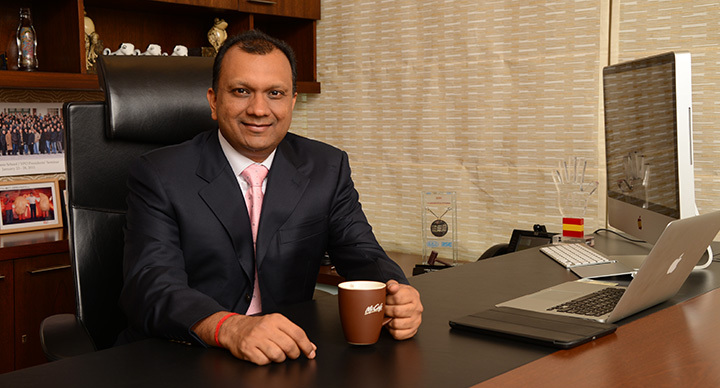 In an interview with ET Now, Amit Jatia, Vice Chairman of Westlife Development, says that after two not-so-good quarters, McDonald’s has seen the trend moving in the upward direction. And during the last quarter, they have delivered a positive sales growth of 3.1%. “Even though it is single digit, we were delighted that it is a positive comparable sales growth. 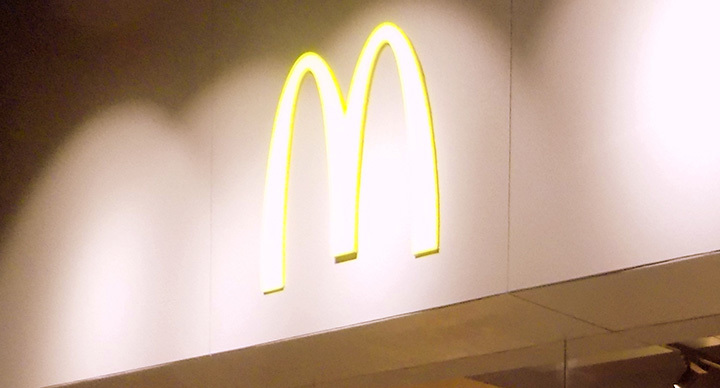 At least for McDonalds’, we continue to see similar trend moving into this quarter as well,” he says. 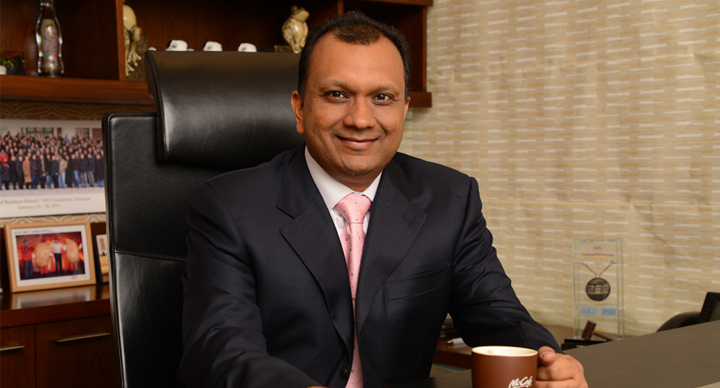 During the last 2-3 years, McDonald’s India has worked continuously on re-inventing itself. From the launch of an all new Maharaja Mac and the Veg Maharaja Mac to working on campaigns like Kuch Pal Offline and Thoda Time Aur, the brand is always on its toes to keep pace with the evolving customers of today. 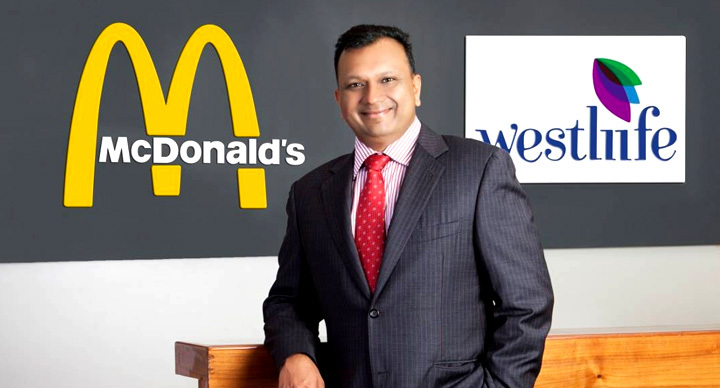 McDonald’s India (West & South) aims to open 30-50 new restaurants (based on quality of real estate) every year. “You will not see McDonalds suddenly opening hundreds of restaurants and then shutting them down. You will see us increasing the number of openings consistently,” he says.